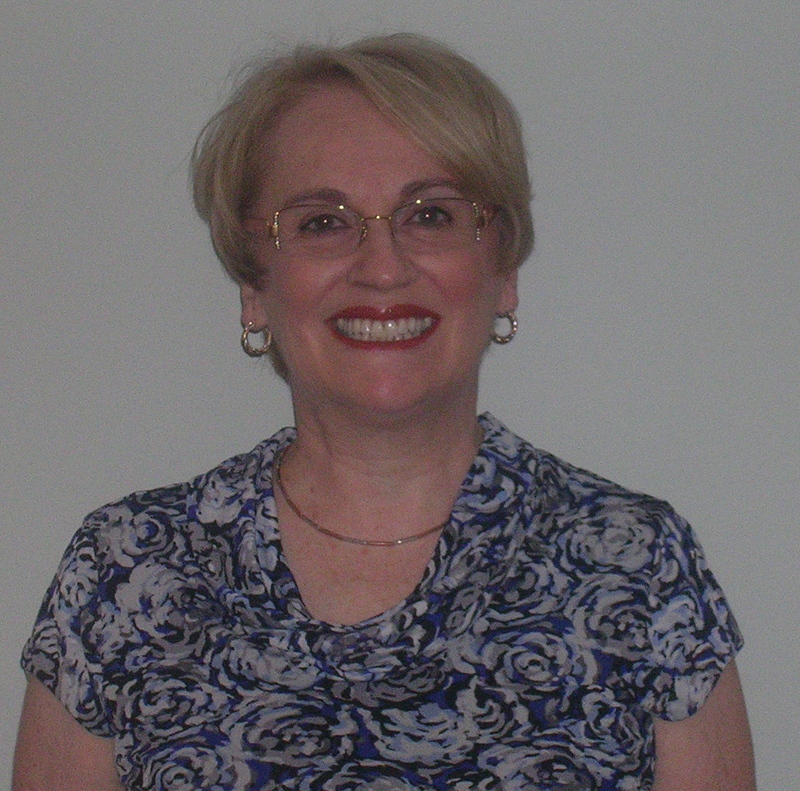 Carol Westreich Solomon is a former educator and administrator living in Montgomery County, Maryland. Growing up in Baltimore during the civil rights movement, she witnessed changes in the hearts and minds of teenagers firsthand – as black and white communities reached out to each other and began the process of integration. Solomon’s writings have appeared in a number of publications, including Lilith, The Washington Post, The English Journal, Persimmon Tree, Poetica, Seltzer, Little Patuxent Review, Pen-in-Hand, and Jewish Fiction.net. Imagining Katherine, her first YA novel, is available through Amazon and Kindle E-books. Carol Solomon is available to visit classrooms, libraries, Jewish organizations, and book clubs to discuss Imagining Katherine and to present fiction-writing workshops. Contact her at carolwsolomon@gmail.com for more information. My name is Mike and I manage Kentlands Manor Senior Apts in Gaithersburg. One of my residents spoke highly of you and said you would be interesting to have do a book talk. If you are interested – pls call or e-mail me: 301-926-6424 or mmathis@thedonaldsongroup.com. I look forward to hearing from you!